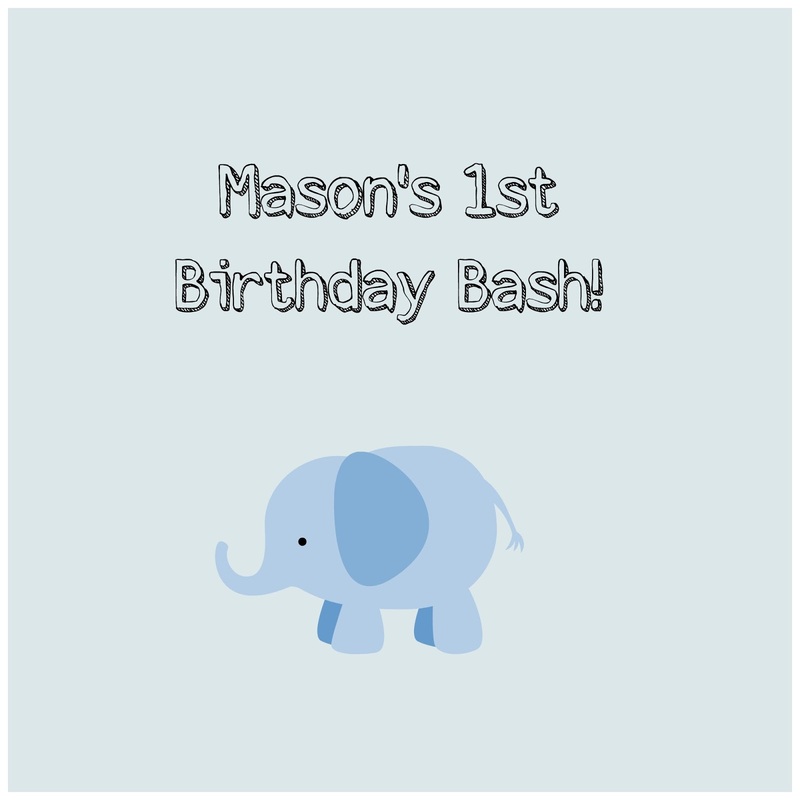 being MVP: Mason's 1st Birthday Bash Event Kick Off! 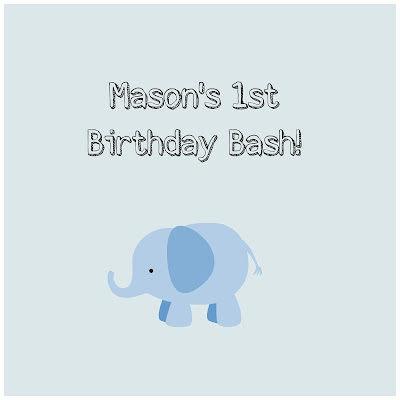 Mason's 1st Birthday Bash Event Kick Off! What are you most excited about? Make sure to grab my Birthday Event button on the right for extra entries! Happy birthday, Mason!!! Such great things coming up! Happy Birthday Master Mason! Such a cutie you are! These are some great brands! Looking forward to the event! Happy Birthday, Mason! Happy Birthday to Mason, I am looking forward to whatever you have for Gymboree. Happy Birthday Mason! I am excited about Britax, Kolcraft and Peg Perego.